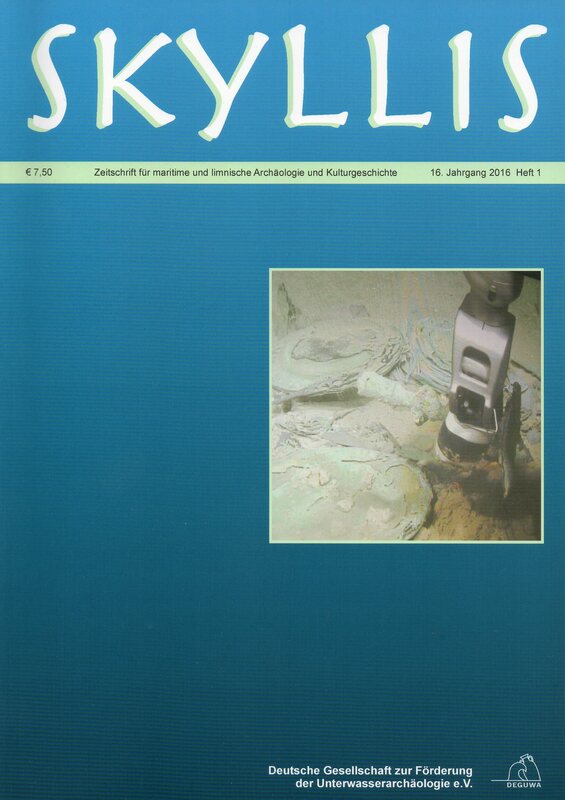 Book 1 contains conference constributions of the international conference "In Poseidon's Realm XXI" in Dresden 2016 with the focus on "Underwater archaeology - interdisciplinary approaches and technical innovations"
Book 2 contains further contributions from "In Poseidon's Realm XXI". 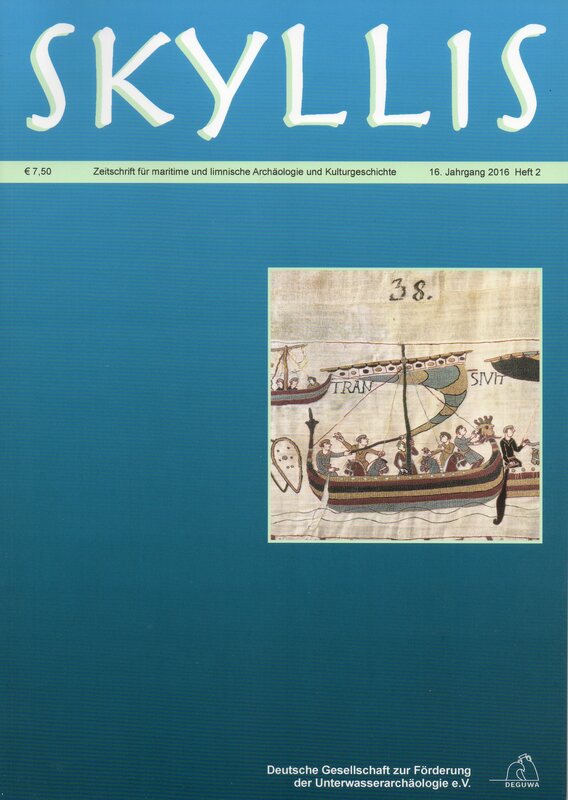 Most of the contributions had been held at the conference "In Poseidon's Realm XXII - We are all in the same boat", Koblenz 2017. Same Boat - Same People? The Narva Boat - Another boat attributable to Tzar Peter I?